A new life for Regent House is announced, as Native Land partners with The Portman Estate in a mixed-use redevelopment. 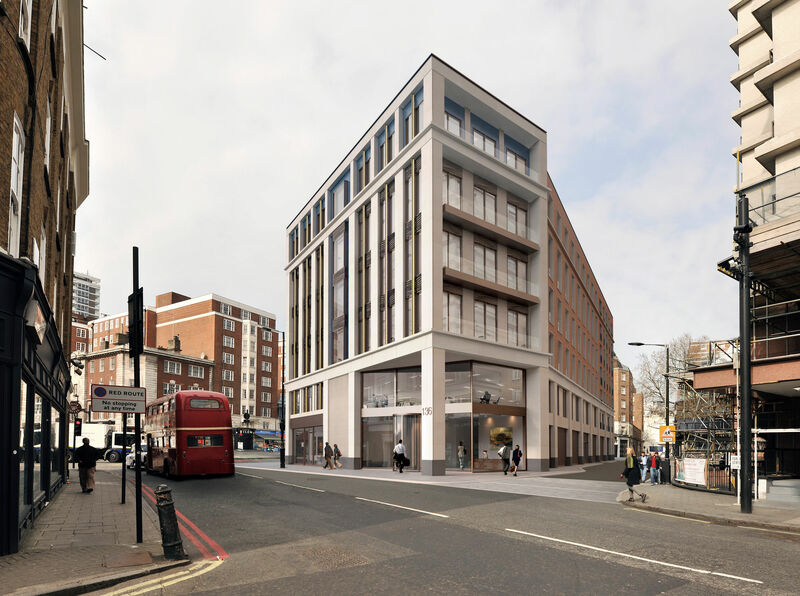 Regent House has planning permission for a mixed-use scheme, with 43,000 sq ft of offices over six floors, accompanied by 24 residential apartments, and four ground floor retail units fronting Edgware Road. 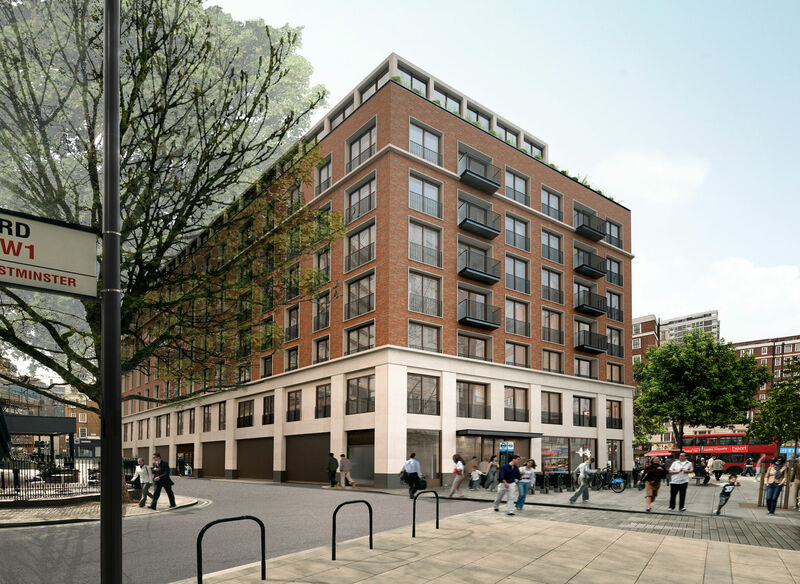 The site occupies the corner of George Street and Edgware Road, and benefits from an aspect onto neighbouring Nutford Place. Construction is due to commence in 2018, with development completing in 2020.